ASSEGNO DI MANTENIMENTO: IMPORTANTE NOVITA'. INTASCAVA I SOLDI DELLE POLIZZE: AGENTE E COMPAGNIA ASSICURATIVA CONDANNATI. ASSENTEISTA E CANTANTE SOTTO PROCESSO. VALENTINA TARRICONE OSPITE A RADIO LOMBARDIA. 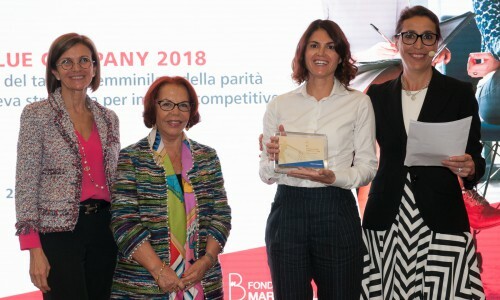 FIRSTNET È FINALISTA DEL PREMIO “WOMEN VALUE COMPANY INTESA SANPAOLO”. FIRSTNet PARTECIPA ALL’ EVENTO WOMEN VALUE COMPANY 2018. 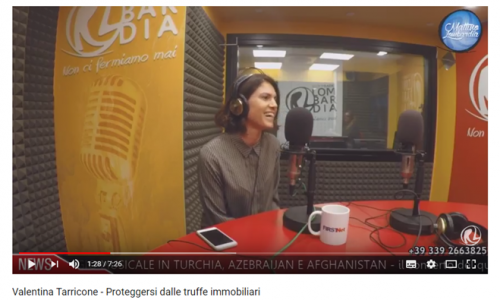 COME DIFENDERSI DALLE TRUFFE IMMOBILIARI CON FIRSTNet.